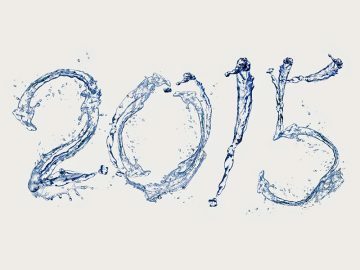 In the water industry, we have become accustomed to a plethora of buzz words designed to market water and associated products. Many people, reading this article have probably noticed this phenomenon, and given the massive growth in the sales of water in recent years, it was inevitable. Marketers are now pushing claims about their water products that seem outlandish, and sadly these advertising campaigns seem to work. 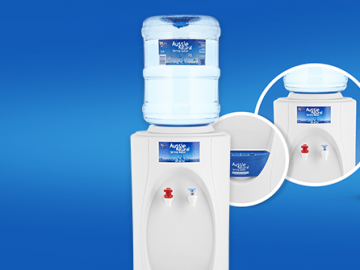 One of the latest fads goes by the name “ultra pure” water, what is this and how does it stack up against our rental cold and hot water dispenser for home and business use? This is a variation on an old theme in the water industry; one would imagine from the name that this is some kind of superior water. Apparently, this kind of water has been purified to an incredible degree to get the purest form of water possible. On the surface, this seems harmless enough; the water is expensive, but people can spend their money on whatever they want. 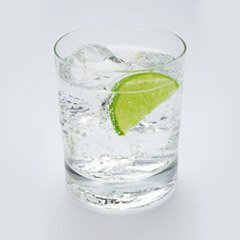 However, the problem is that this kind of water is not really healthy at all. Another recent product that makes these claims is distilled water which also stripped water to a “purer” level. Unfortunately, removing and purifying water to such an extreme degree actually damages the quality of the water. All the essential nutrients and minerals are totally removed leaving a bland H2O liquid that offers few if any health benefits. In fact, water that has been treated in these extreme manner becomes thirsty itself, as it travels through your body, it leaches nutrients from your body. This is the exact opposite of what we such be trying to achieve when we hydrate our bodies. 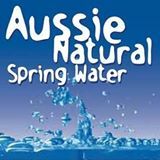 As an alternative, Aussie Natural supply locally sourced spring water that has been naturally cleaned and purified. It tastes great and contains all the healthy nutrients and minerals that are necessary for effective hydration. We also rent hot and cold dispenser which are great for cold drinks and making beverages at home or work. Enjoying an excellent quality water doesn’t have to cost the earth and be suspicious of anyone that tries to tell you otherwise. 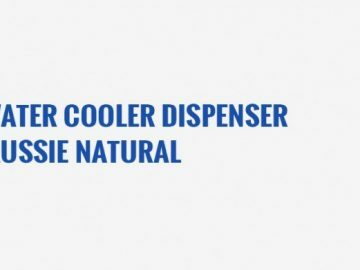 If you’re considering a hot and cold water dispenser for sale, a better option would be to rent one from Aussie Natural. There is regular maintenance to keep you up and running, the option to upgrade when new models become available and a discount if you rent annually. We deliver your water direct to the door of your home or business for added convenience. Our sales team is looking forward to discussing your needs in greater detail and answering any other questions you may have.